Published inGEEK OUT! 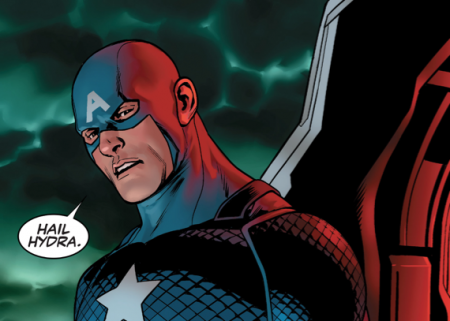 REMEMBER THE WHOLE STEVE ROGERS HYDRA AGENT BROUHAHA? IT WAS ALL JUST A GIMMICK!